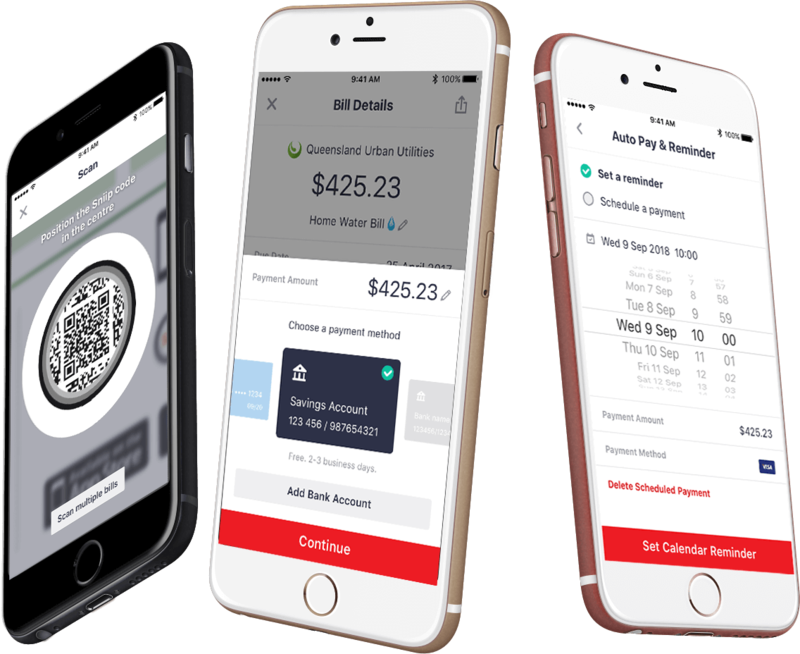 Turn your mobile into the ultimate bill payment experience. Scan your bill’s Sniip code using your mobile. See your bill overview. Pay it now or set a reminder. Pay securely using a 4-digit PIN or your fingerprint. Pay with credit, debit card, bank account (coming soon) and more. Sniip® has created a new and easy way to pay bills. 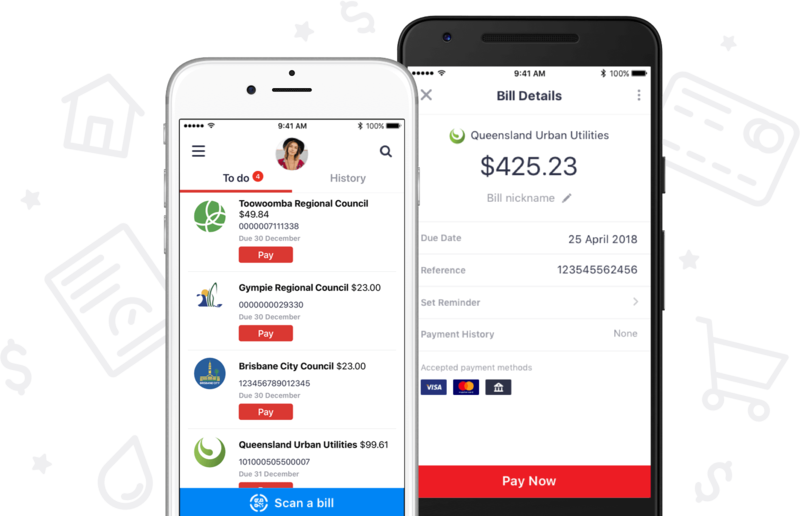 Bills aren’t the most satisfying of experiences at the best of times, so we have provided a solution that allows you to manage and pay bills simply and quickly. Spend less time wondering when your bills are due and arranging the time to pay them, and spend more time on the things that you enjoy. 4 simple steps. Pay in under 10 seconds after sign up. Highly encrypted. Only a valid bill can enter Sniip. Seamlessly migrate to paperless billing. Choose to receive your bills straight into Sniip® and get notified when new bills arrive. 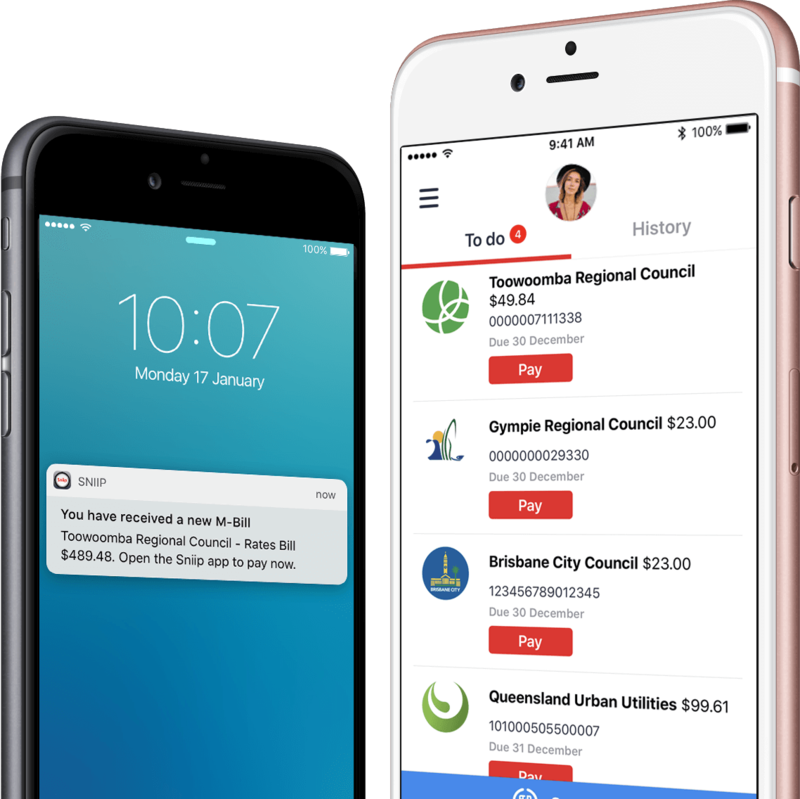 Bills will be saved in your M-Billing™ inbox until they’re paid, so you’ll never miss a payment again! 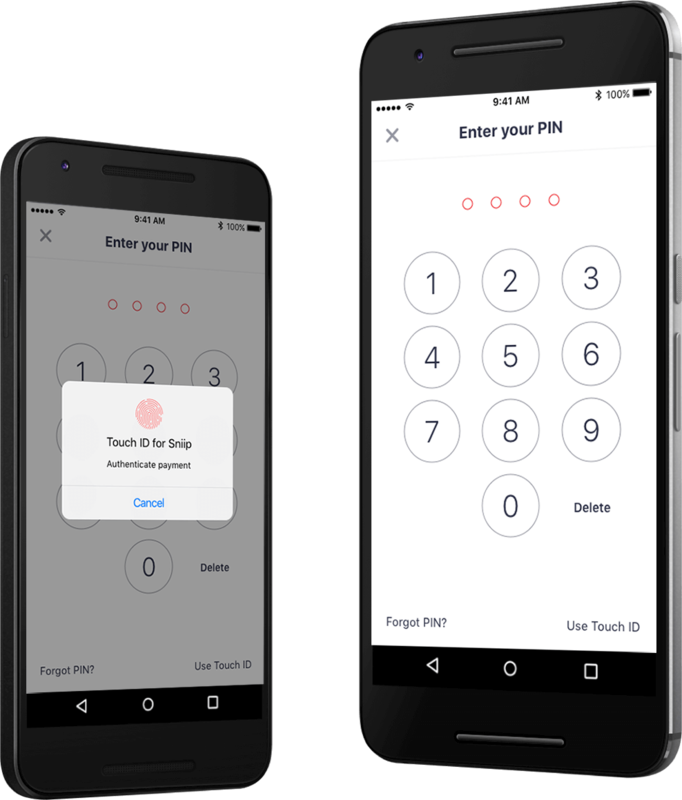 Your credit/debit card data is encrypted and securely stored making Sniip® more secure than carrying a physical wallet. When authorising payments, Sniip® requires a 4-digit PIN or fingerprint scan as an extra level of security. Sniip® has achieved full PCI DSS compliance.